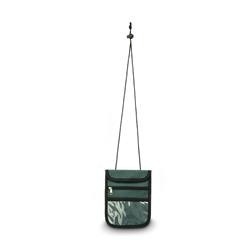 Looking for a small, handy pouch to hold all your small, nonetheless essential items like books and other things? 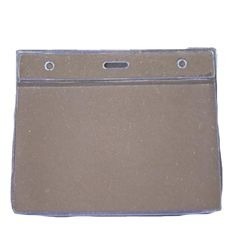 This durable Flexi pouch is the ideal problem solver. Made of PVC of only the best quality, this Flexi Pouch also carries with it a name tag for security, identification or other purposes. 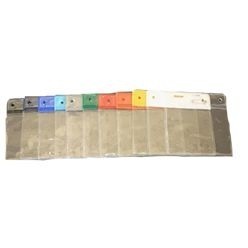 The pouch comes with pre-punched holes and a slot for easy carrying. 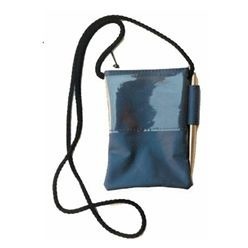 This pouch is available in clear color.